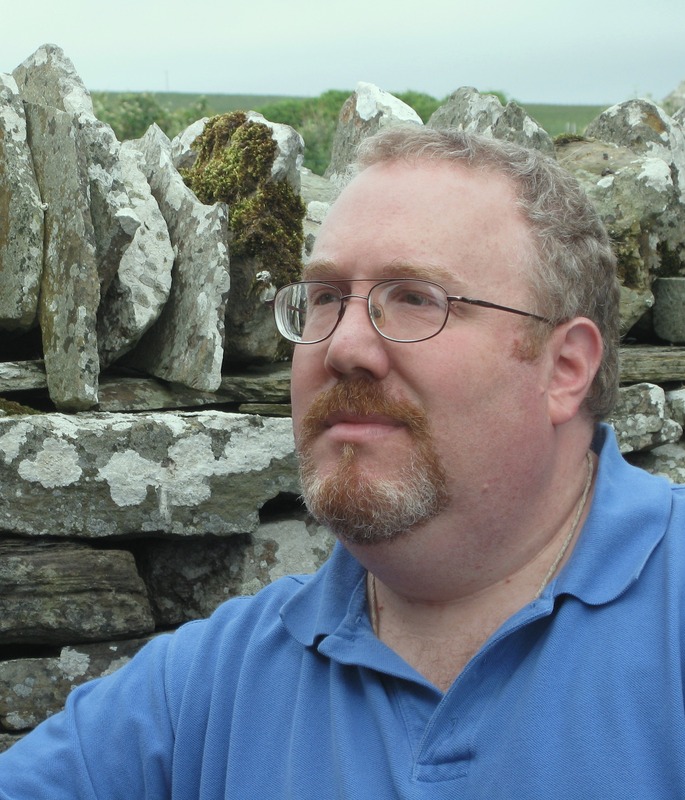 Silas visits the ancestral home of the Umber family to learn ancient family secrets in this “dark and gothic” (School Library Journal) contemporary ghost story, the second book in the Undertaken trilogy. Silas Umber has finally come into his own as the Undertaker of Lichport when an invitation arrives: a mysterious word carved into the door of his house. Intrigued, Silas ventures beyond the marshes to visit Arvale Manor, the ancestral estate of the Umber family. There, he discovers that the extended Umber family may be dead, but they are not gone: Indeed, many of them still dwell in Arvale, waiting for an Undertaker to return and preside over the Door Doom, an archaic rite that grants a terrible power to summon and bind the dead in judgment, forcibly sending them to their eternal rest. As Silas reluctantly assumes the mantle of Janus, the Watcher at the Threshold, he begins to learn more about his strange and ancient family. And deep below the earth, in the catacombs and sunken towers, grim spirits grow restless at his arrival—hungry for freedom and eager for vengeance. As the only living Undertaker at Arvale Manor, Silas must put an ancient wrong to right, as he discovers that even a house of ghosts can be haunted by its past—for in matters of family, we are who we were. "Fine bedtime fare for readers looking to cut down on their sleep." 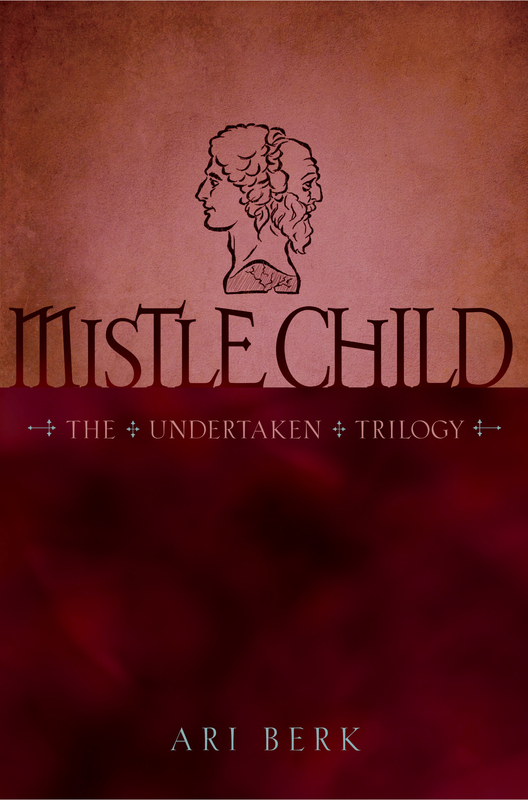 "Dark and gothic, with rich and descriptive language, Mistle Child draws readers in, regardless of whether or not they have read the first book. Teens who enjoy horror stories will relish this dark, ghostly tale."